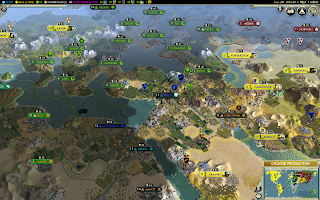 Civilization V is a strategy game developed by firaxis which was released on Microsoft Windows,XBOX 360, PS3,in September 2010 later the mac os version of the game was released on November 2010.The game is published by 2k games and aspyr. In this game the gamer starts playing from a prehistoric age and after each level the age's improves and the enemies become stronger too. Many elements of civiliztion IV has been removed or changed from the game. The bugs the of the game are fixed in this edition.Civilization V was rated among the one of the best games of the year. 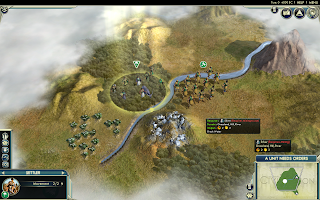 Civilization V patches improved the gaming experience and it also changed the aspects of gaming.The official game mode is Civilization V: Gods and Kings It is an eminently worthwhile collection of big and small changes that enhance an already amazing game.